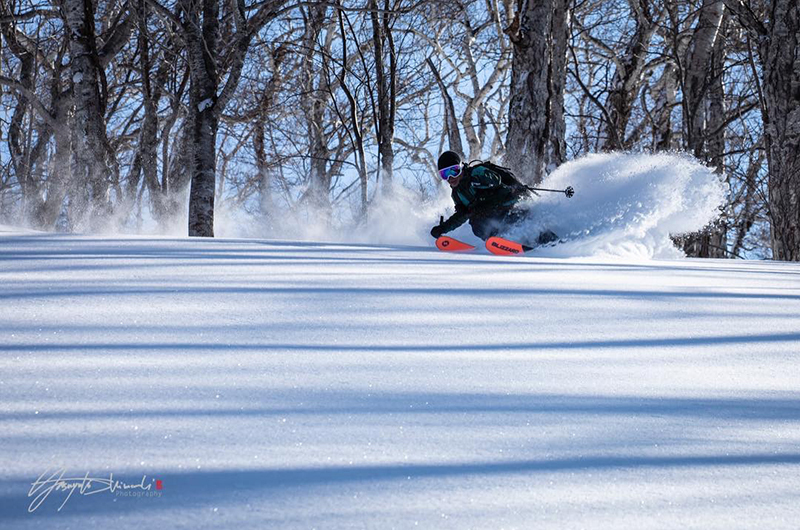 It’s been a marvellous January for skiers visiting Niseko this winter. It hasn’t been a classic deep-winter month where it snows every day for weeks on end, but we’ve certainly had more than our fair share and a good mix of snow and sunshine. Grand Hirafu’s official snowfall total for the season is passed 10m overnight, with the base now packed down at 3m as we venture past the half way mark of peak powder season. In the past week or so we’ve seen two big storm cells move through that brought high winds and closed many of the gondolas and top lifts while dumping huge amounts of snow. When the lifts did start operating and the gates opened there were some amazing powder days to be had. Temperatures have been nice and cold, so the snow has been largely very light and dry, and after it falls it has been staying in good condition. Even after two or three days without heavy snow there has been untouched powder patches to be found in resort. 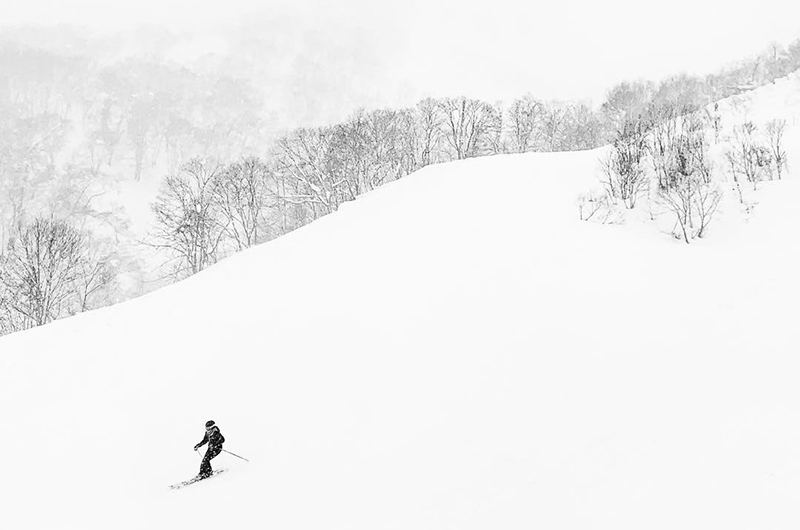 Grand Hirafu has been operating its “Early Morning” campaign this month where they open the lifts 30 minutes early so early birds can get first tracks. It costs ¥500 and runs until January 31 before reverting back to the usual 8.30 start from the start of February. For the next month the Japan Meteorological Agency is forecasting slightly warmer than usual temperatures and slightly above average snowfall. For the next three months and much of the remainder of the season they’re forecasting temps to be on average and above average snowfall. Sounds pretty close to perfect! If you can’t wait until next winter be sure to check out accommodation specials for the remainder of the season.